Mojave is the most powerful observation ROV for its size. Compact, ergonomic design and light weight construction allow for rapid set up and deployment using any domestic power supply. With world beating subCAN control & diagnostics system and proven thruster reliability, Mojave sets the standard by which the competition will be judged. Mojave can be supplied with a complete range of specialist tooling / sensor skids for use Offshore or Inshore Oil & Gas, Scientific, Port Security, Military, Civil Engineering and numerous other applications. Simple maintenance and operation means very little down time. Super Mohawk II Is a robust, durable and long proven ROV system designed for high payload, with plenty open deck space and skid mounted options. The subCAN control system provides advanced diagnostics, precise vehicle control and reduced reactive maintenance. Thus, the beneﬁt of increased dive time, reduced vessel standby and operating costs. The system can be supplied as free ﬂying or with Tether Management System. Full Dynamic Positioning / Inertial Navigation options. We have recently added another inspection class system to our fleet. 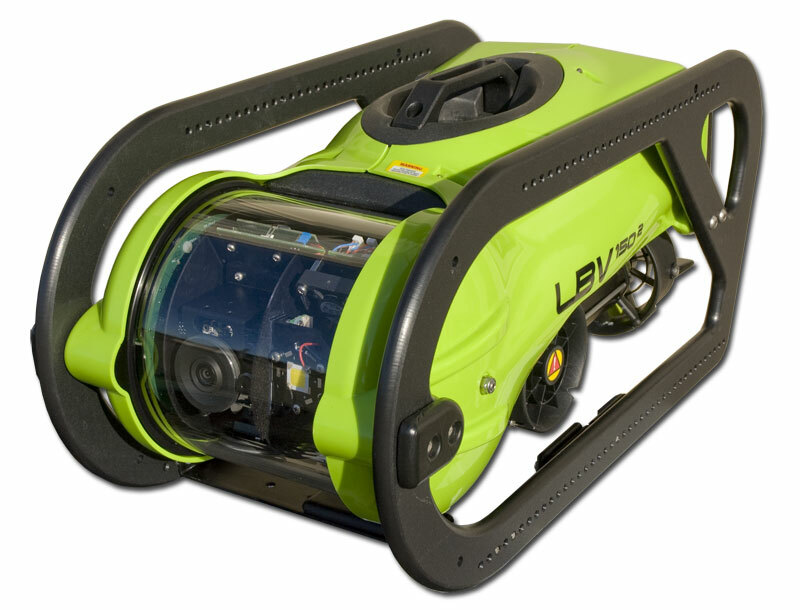 This Seabotix LBV 150-4 is suitable for visual inspections.